Building a Serverless Data Lake: Teaches you how to design, build, and operate a serverless data lake solution with AWS services. Secrets to Successful Cloud Transformations: Teaches you how to select the right strategy, people, migration plan, and financial management methodology needed when moving your workloads to the cloud. Does not require advanced technical expertise. Running Container-Enabled Microservices on AWS: Teaches you how to manage and scale container-enabled applications by using Amazon EC2 Container Service (ECS). 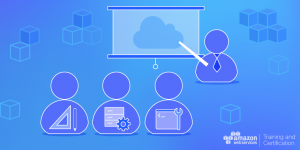 You can explore our complete course catalog here, and you can search for a public class near you by logging into the AWS Training and Certification Portal with your APN Portal credentials. 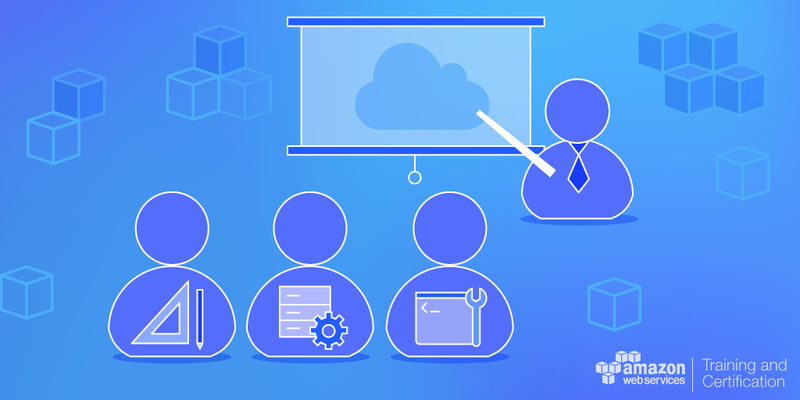 APN Partners are eligible for a 20% discount on public AWS Training delivered by AWS. You can also request a private onsite training for your team by contacting us.